Publisher: Evans Brothers Ltd. Country: U.K. Date: 1966-76. 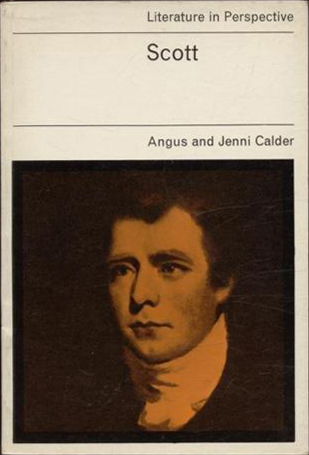 Published by Evans Bros., 1969 (Literature in Perspective series). Series Note: "The aim of the series is make literary criticism lucid to the general reader. A very successful series indeed." -- The Times Educational Supplement. The volumes are available in hard- and paper-covered editions. This series was published by Evans Brothers Limited, Montague House, Russell Square, London W.C. 1, in the period 1966-76. General Editor: Kenneth Gross, M.A., English Master, Winchester College. Certain volumes from this series were later republished by Rowman and Littlefield, Totowa. "During our conversation he had explained how he had been commissioned by Evans Brothers Limited of London to be Editor of their series of Literature in Perspective about English authors. He accepted doing so, conditional upon being allowed to choose one of the thirty eight books to write himself, Evans Brothers agreed." Source: Neil Reid, Life Isn't All Smooth Waters, AuthorHouse, 2016. "Steane, J. B., "Tennyson" (London, Evans Brothers, 1966). An introduction in the 'Literature in Perspective' series. It is now seldom remarked; but F. W. Bateson thought it 'very clever', and it is a first-rate introduction." Alfred Tennyson by Seamus Perry, Tavistock, Devon: Northcote House Publishers, 2005 (Writers and Their Work series), Select Bibliography section, p. 182.